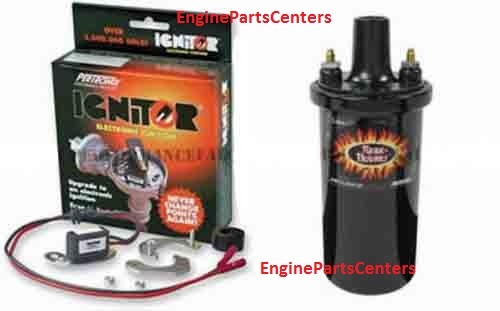 EnginePartsCenters is your number one source for all engine rebuilding and engine restoration needs! P/N 1582+40111. If you have any questions about fitment or compatibility, please contact us before purchasing.